The very first Red Lobster opened for business in Lakeland, Florida decades ago. The restaurant’s founder, Bill Darden, wanted to give everyone the opportunity to enjoy the freshest seafood. Red Lobster quickly became a popular option for American families. Today, there are several hundred Red Lobsters in eleven different nations. This restaurant chain is known for catering to its customers with a host of exciting special promotions, including Crabfest®, Lobsterfest® and Endless Shrimp®. 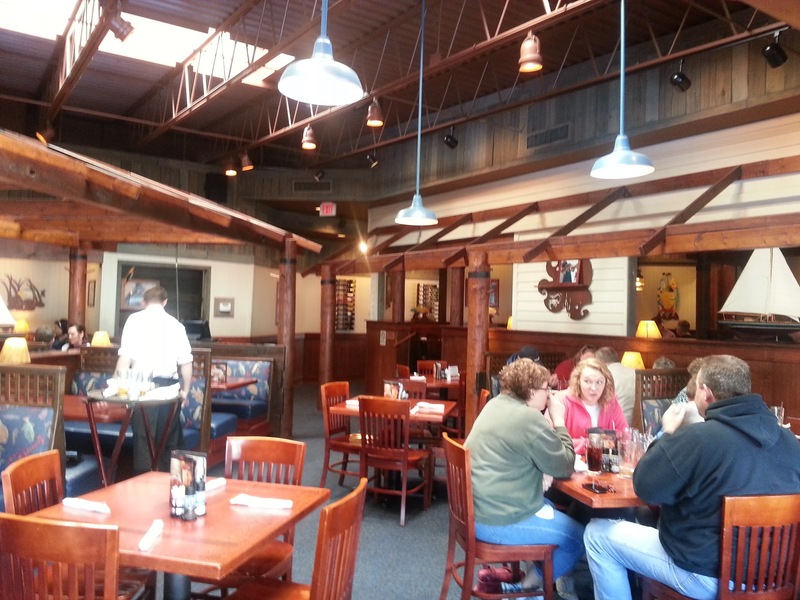 In 2010, Red Lobster eateries were revamped and their new design was inspired by the scenic and rustic fishing village of Bar Harbor, which is situated in Maine, USA. 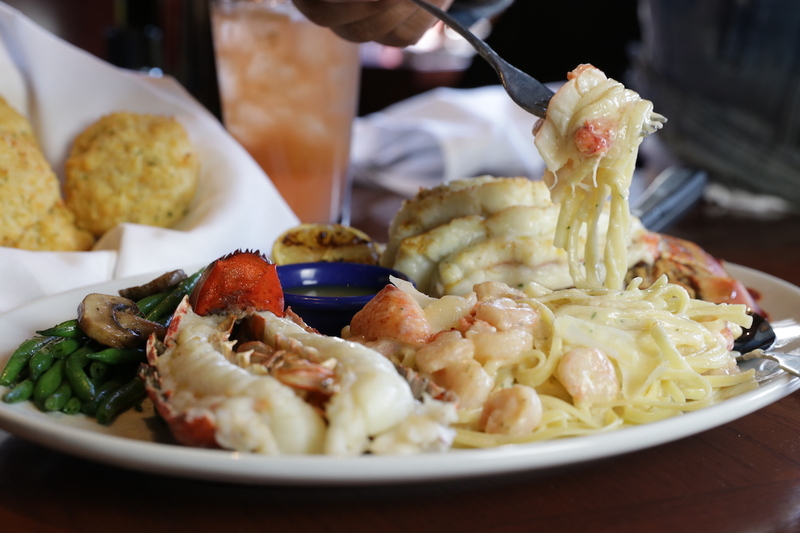 If succulent seafood is a favorite, you’ll enjoy discovering the top 10 untold truths of Red Lobster. 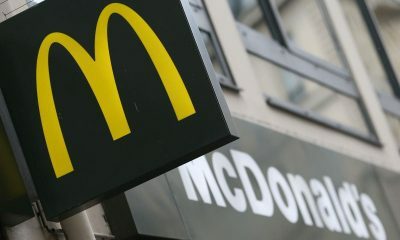 This restaurant chain continues to succeed because it offers luscious menu items in comfortable and charming settings. But there’s so much that most people don’t know about Red Lobster! While the company takes pride in offering fresh seafood, Red Lobster VIPs are a bit tight-lipped about where their “red lobsters” come from. Apparently, the lobsters come from all over the globe. 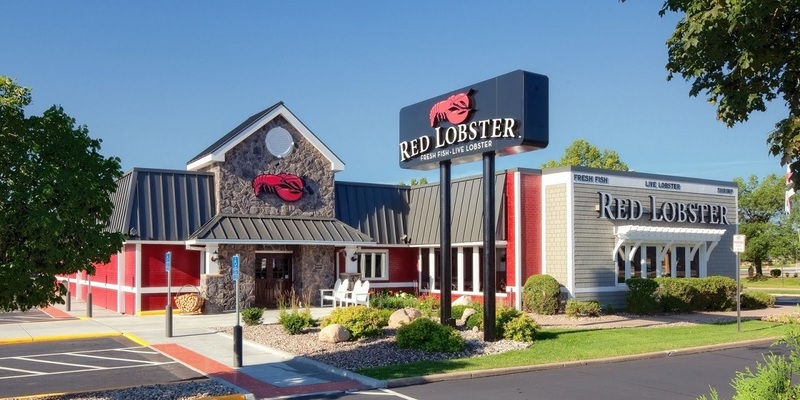 The very first Red Lobster opened for business in 1968. It was located in Lakeland, Florida. By offering Florida residents and tourists a new type of dining experience, Darden filled a need in the marketplace. At that point in time, most people in Lakeland were choosing between fine dining and fast food. There were not a lot of good choices in between. 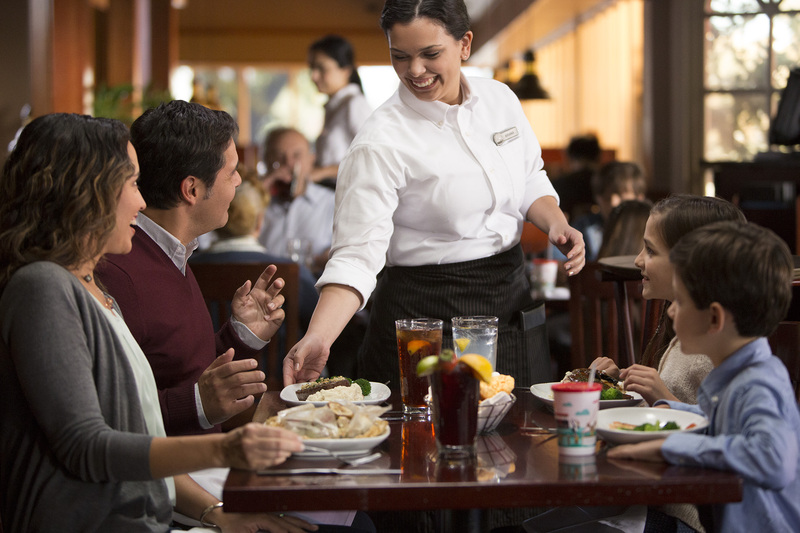 Red Lobster filled the middle slot, by offering a family dining experience that wasn’t too expensive or too cheap. Red Lobster’s founder gave people the opportunity to enjoy snow crab, lobster, calamari and tilapia. Plenty of customers were trying these types of seafood for the very first time. Soon, Red Lobsters were popping up all over the USA. 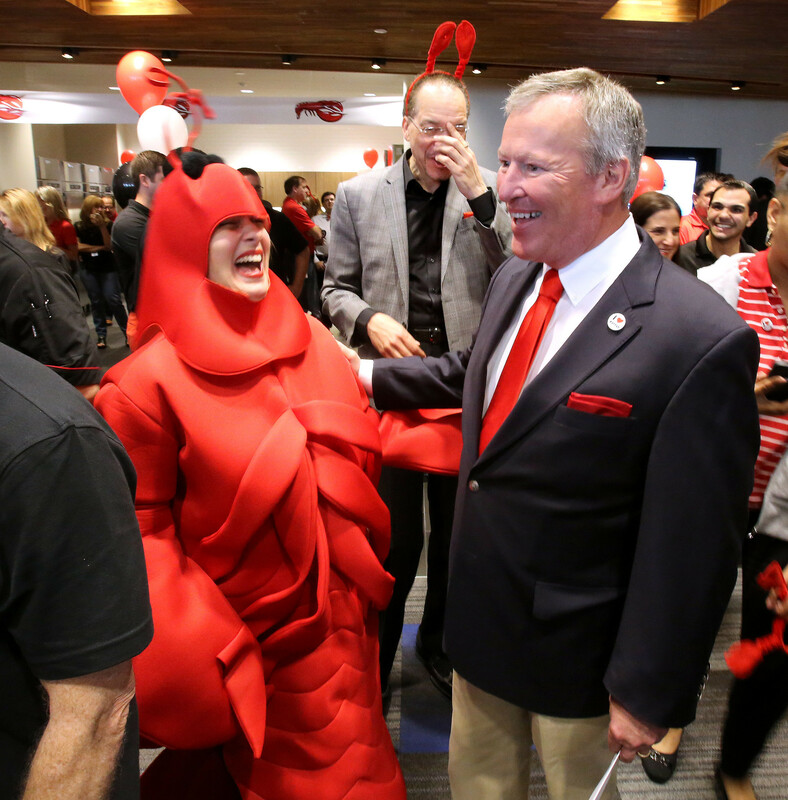 On the 18th of January of this year, Red Lobster celebrated its 50th anniversary. 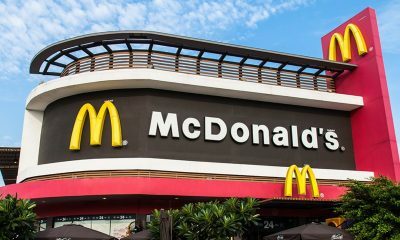 A restaurant chain that stays in business for five decades is doing something right. 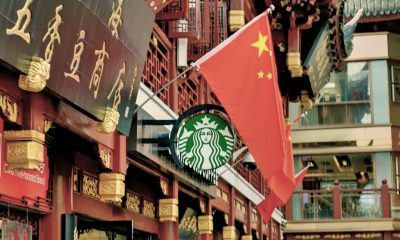 The restaurant chain is best-known for serving the needs of American clientele, but it’s now an international concern and it continues to expand into new parts of the world. While certain menu items are a bit costly due to their market value, which fluctuates, the menu at Red Lobster offers a good mixture of affordable appetizers and entrees, plus more expensive options. You won’t need to shell out big bucks for surf and turf unless you want to. Each year, three hundred and ninety-five million Cheddar Bay Biscuits are served to hungry Red Lobster customers. These addictive biscuits are extremely popular. Initially, Red Lobster’s founder started making hush puppies and then experimented with French bread. Bill Darden felt there was room for another recipe on the menu, so he thought about adding biscuits to his roster of seafood and sides. He liked the biscuit concept because biscuits are typical “comfort food”. So, he started playing around in the kitchen. His goal was to create a biscuit that would go well with Red Lobster’s seafood appetizers and entrees. He wanted to make a biscuit that would explode with savory flavor. To create the ultimate flavor profile, he subbed garlic for sugar and then added some cheese. The first Cheddar Bay Biscuits were served in some Georgia Red Lobster restaurants. Guests loved them, so the Cheddar Bay Biscuit roll-out went national. The biscuits were one enticing element of a new menu, which gave guests access to more delicious freebies with each meal. Servers would walk from table to table and give customers biscuits off of trays that they carried. Eventually, demand for the tasty biscuits got out of hand and they were placed on tables, rather than being served to guests by tray-toting, roving waiters. 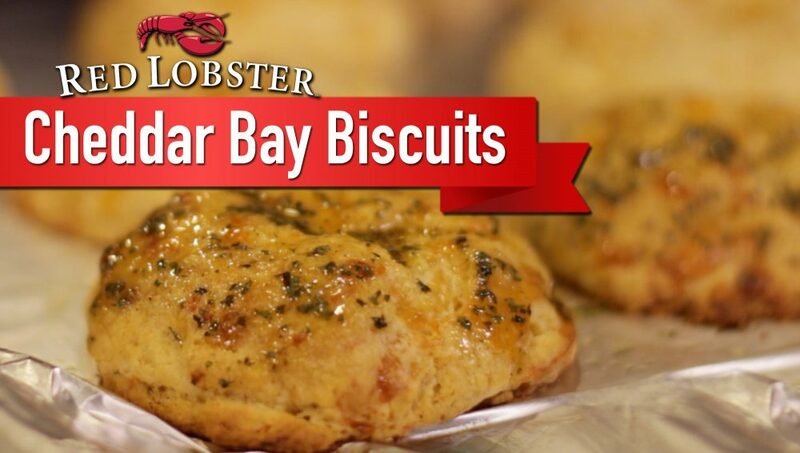 The name of the biscuits was designed to suit the overall theme of the restaurant, but there’s no real “Cheddar Bay”. Now, it’s time to learn about the shadier side of this beloved American restaurant chain. According to the Business Insider website, Red Lobster and other big eateries often substitute other forms of seafood for lobster, without letting their customers know. 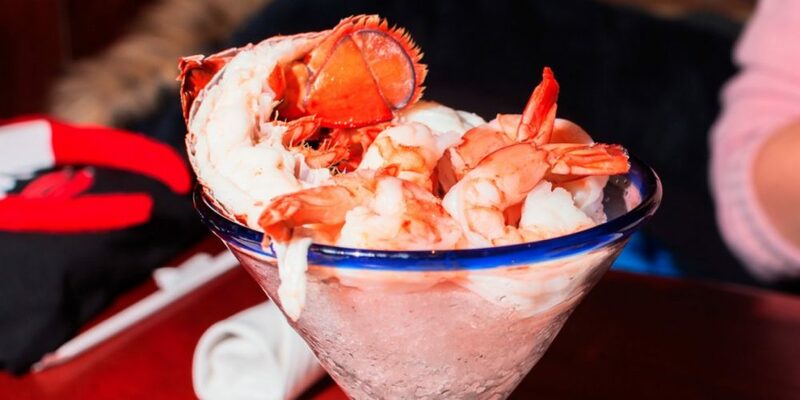 A report showed that 35 percent of samples from Red Lobster, which were gathered by Inside Edition during a study, were made from less expensive forms of seafood, such as langostino and whiting. A sample of the eatery’s Lobster Bisque revealed that it contained zero lobster. The bisque did contain langostino. 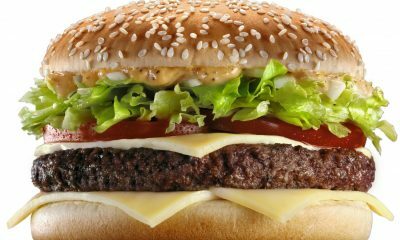 The Inside Edition study was based on DNA tests performed on food items. Lobster is really costly and this is surely why restaurants, including Red Lobster, have cut corners by secretly substituting other types of seafood for the real thing. Although langostino has the nickname, “little lobster”, it’s not a true lobster, and Red Lobster had to change its menus after the report went public in 2016. Red Lobsters customers are now informed that their Lobster Bisque contains a mixture of langostino and Maine Lobster. Beyoncé’s song, “Formation”, includes a racy lyric about taking her man to Red Lobster after he meets her sensual needs. When this song dropped, visits to Red Lobster went up by thirty-three percent. People were clearly listening to “Formation” and then deciding to head out to the restaurant. 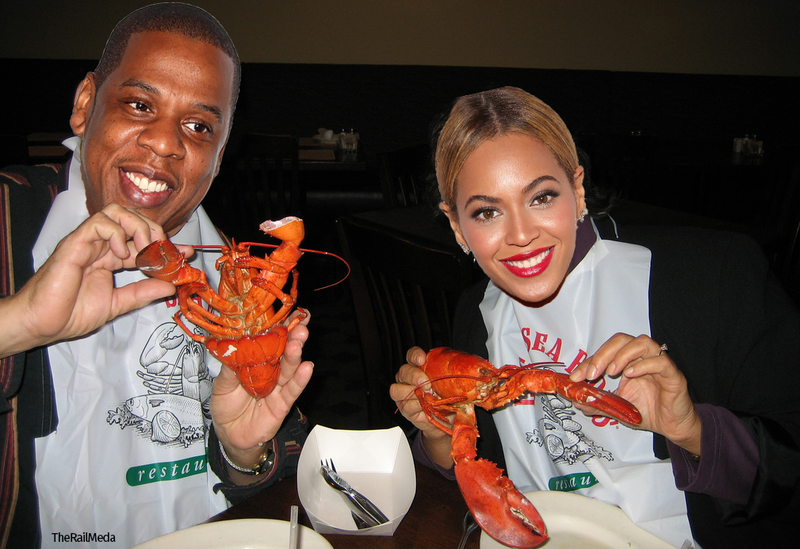 They wanted to go there because Beyoncé goes to Red Lobster! This sales spikes shows just how influential “Bey” really is. Her star power is epic. Beyoncé had some help writing “Formation”, but she added the Red Lobster lyric herself. She changed the lyric to give props to America’s favorite seafood restaurant. Is her hubby, Jay-Z, a Cheddar Bay Biscuit fan? Is he a Rock Lobster Tail guy or an “Admiral’s Feast” man? Red Lobster execs must have been thrilled when “Formation” came out and Beyoncé’s fans started flooding into Red Lobster restaurants. They would have had to pay a fortune for marketing that garnered the same result. Does Red Lobster owe Beyoncé a few free meals? Her personal net worth is three hundred and fifty-five million dollars, so she probably doesn’t need or want a comped gift card from the restaurant. Here’s another fun fact – Nicki Minaj used to work at Red Lobster. She was a waitress and she got canned because a customer took the pen that she was using. She went out into the parking lot and gave the customer and the customer’s companion the finger. Right now, there are more than seven hundred Red Lobster restaurants. The official Red Lobster website will help you to find one wherever you are. Just enter your postal code or ZIP code and you’ll find out where the closest restaurant is. Red Lobster HQ is in Orlando. The company started in Florida and it’s still run from Florida. At this point in time, it’s possible to enjoy Red Lobster’s distinctive cuisine all over North America. You’ll also find it in Japan, the United Arab Emirates, Saudi Arabia, Malaysia and Quatar. 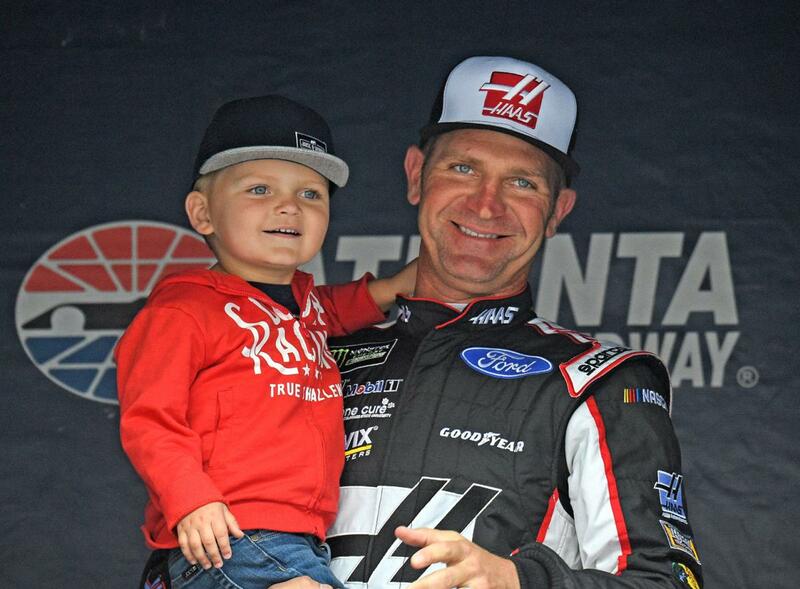 While the company is still based in Florida, its parent company has changed. The new parent company is called Golden Gate Capital. Golden Gate Capital bought Red Lobster from Darden Restaurants during late July of 2014. Stats for 2018 show that Red Lobster’s “Year over year” sales change is minus 3.2 percent. This means that sales are down a bit. Red Lobster is still successful, but has to deal with strong competition from tough competitors, including Chipotle, Panera and Cheesecake Factory. New and popular eateries are grabbing some of Red Lobster’s market share. The sales slump and the strong competition may be one reason why Darden Restaurants decided to sell Red Lobster in 2014. To get the inside scoop on secret menu items at Red Lobster, we visited the Secretmenus.com website. While we were there, we were pleased to discover that Red Lobster offers some amazing secret menu option to in-the-know customers. Examples include an Onion Strings Appetizer. Onion Strings aren’t anything new. They are added as toppings on a variety of dishes at Red Lobster and get great reviews from customers. 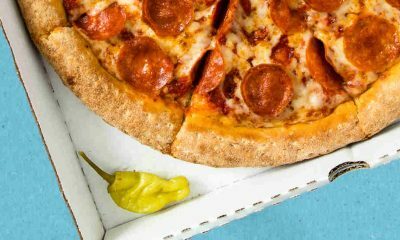 However, they are usually toppings, rather then appetizers. If you want your Onion Strings on their own, rather than placed on top of an entree, be sure to ask your server for the Onion Strings Appetizer. You may want to request some BBQ sauce for dipping, too. The Onion Strings appetizer is a secret menu items that really delivers on taste. Another secret menu item to consider is Extra Cheddar Biscuits. They are really good. To get these cheesier-than-average biscuits, politely request this secret menu item. Let your serve know that more cheddar is better. You may not realize that regular menu Cheddar Bay Biscuits and secret Menu Extra Cheddar Biscuits are available in unlimited quantities, within reason. If you gobble yours up and want some more, you just have to ask. However, it’s probably best to save room for your seafood and sides. Red Lobster also offers some chicken and steak options. Bill Darden was only 19 when he opened his first restaurant in Waycross, Georgia, USA. Darden was born during 1919, so he was emotionally affected by the brutal economic impact of the Great Depression. During 1938, he became the owner of a luncheonette. Back in the 30s, people didn’t really enjoy fast food too often. People usually visited luncheonettes, or soda fountains, or diners, in order to access yummy food without waiting a long time for it. So, the luncheonette was a practical business investment. His first eatery was known as The Green Frog”. One wonderful fact about Red Lobster’s founder was his total unwillingness to segregate customers at The Green Frog. People of all races were able to sit where they wished to. Everyone was treated equally and the Green Frog promised stellar service, “with a hop”, according to The Balance SMB website. Next, Darden started putting his money into Howard Johnson hotels and restaurants, and these savvy investments made him a fortune. He became a powerful player in the Florida food and hospitality business. After noting that people tended to order seafood at his restaurants, he decided to open “The Red Lobster Inn”. While the “Inn” no longer remains, the name Red Lobster is definitely synonymous with delicious seafood in a family restaurant setting. Red Lobster seafood is frozen right after it’s caught. It need to be frozen because it has to make it from the ocean to a local Red Lobster without spoiling. It’s about as fresh as it can be, because it’s “frozen at sea”, according to the Oola.com website. 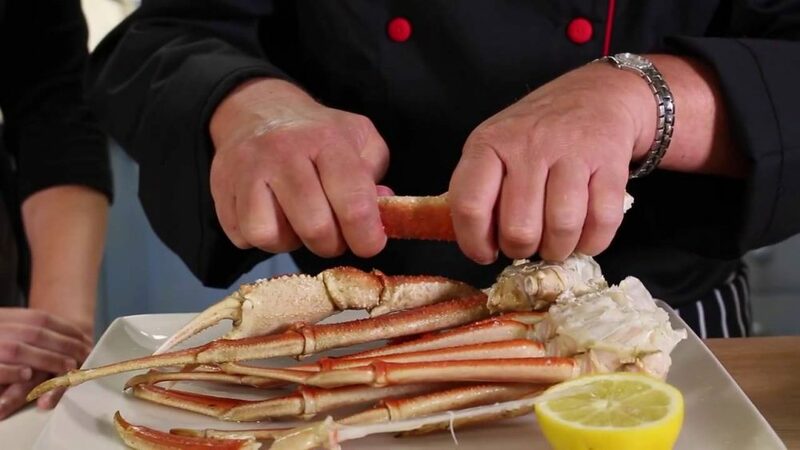 Red Lobster employees have spilled the beans about the restaurant and one employee filled everyone in on just how fresh the seafood is. This employee didn’t trash the restaurant, like some anonymous employees tend to do. Red Lobster apparently has impressively high standards when it comes to seafood freshness. This company isn’t just hyping the whole “fresh fish” thing. The company really does care about freshness and serves the freshest fish possible. So, although it’s technically frozen, the fact that it’s frozen at sea makes it a very fresh catch. Red Lobster is known for being very selective about what it takes from suppliers. For example, if a supplier offers Red Lobster seafood from a seven-day fishing expedition, Red Lobster will accept only fish that was frozen at sea on the last day of the fishing expedition. Red Lobster employees fish fresh, live lobsters out of tanks when their clients order them. They also serve crab legs and lots of other fresh cuisine. When things get slow out back at Red Lobster, staff are rumored to pass the time by holding lobster races. This little tidbit comes from the Delish.com website. Before the lobster races begin, staff members place bets on their favorite crustaceans. Bear in mind that they source for the Delish.com story was Reddit. People most anonymously there, which means that anyone can say anything. 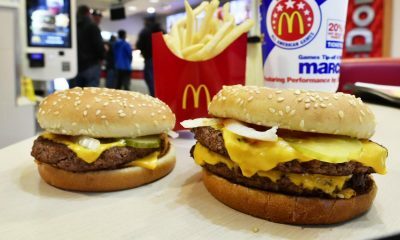 Lots of insider information about restaurants, including Red Lobster, Taco Bell and McDonald’s, has come out via Reddit. It’s just that the Reddit platform doesn’t verify the truthfulness of information posted on the platform. Lobsters who race at Red Lobster and cross the finish line are winners, but destined to be served up to hungry Red Lobster customers. Losing lobsters will also be cooked up according to the specifications of Red Lobster clients. 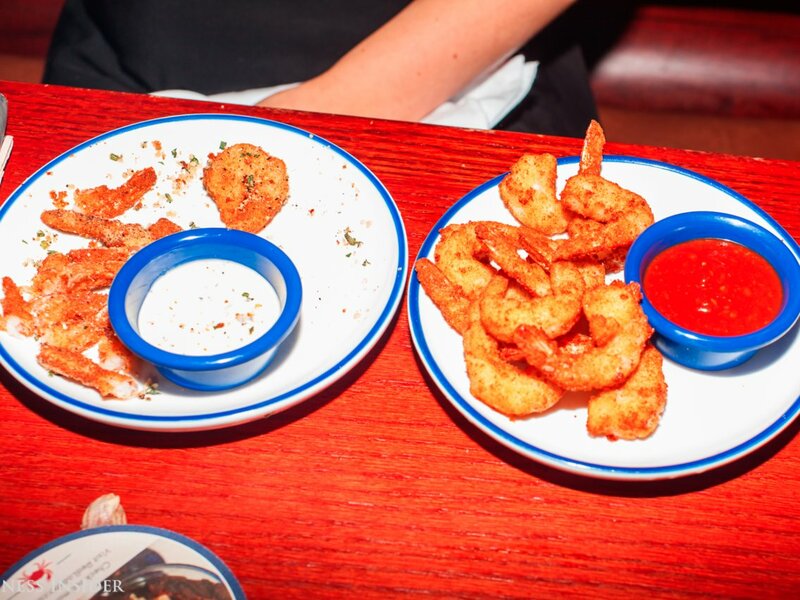 Could you chow down on one hundred and fifty pieces of Red Lobster “Endless Shrimp” at one sitting? There are Red Lobster customers who take full advantage of the Endless Shrimp promotion. They get more than their money’s worth by gorging on shrimp. An insider, who managed a Red Lobster, was the source for a Businessinsider.com article. According to the insider, customers would need to nosh on three pounds of “Endless Shrimp” each for the promotion to cost Red Lobster money, instead of generating money for the restaurant chain. Red Lobster gets shrimp for wholesale prices, along with ingredients used to prepare Endless Shrimp, such as peanut oil. 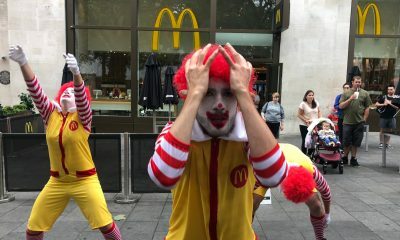 Basically, the company is raking in the cash with Endless Shrimp, so they don’t lose any money, even when customers eat more than a hundred shrimp during their meals. If the insider is correct, Red Lobster buys fresh for five bucks per pound. The company gets a good deal on shrimp and this is why the promotion is profitable for Red Lobster. Customers who opt for Endless Shrimp, which usually costs between $15.99 and $17.99, depending on the Red Lobster location, are able to choose from so many different shrimp dishes, including Crusty Fiesta Shrimp, Shrimp Linguine Alfredo and Hand-breaded Shrimp. Most people don’t eat a hundred pieces of shrimp or anything close to it. 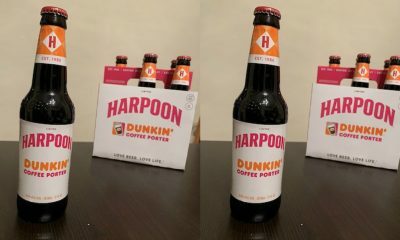 It’s knowing that they can if they want to that makes this unique promotion so exciting. 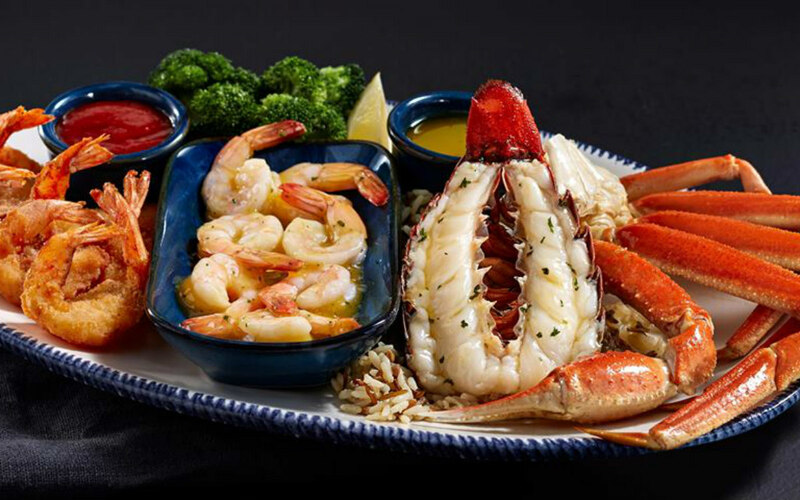 Now that you know more about Red Lobster, and have the inside scoop on this popular American seafood restaurant’s untold truths, you may want to drop by a local Red Lobster for a delicious feast. This is a company that cares about seafood freshness. It’s a company that has been going strong for fifty years. While Red Lobster has struggled a bit against competitors, it remains a restaurant that Americans, and Red Lobster fans all over the world, know and trust.